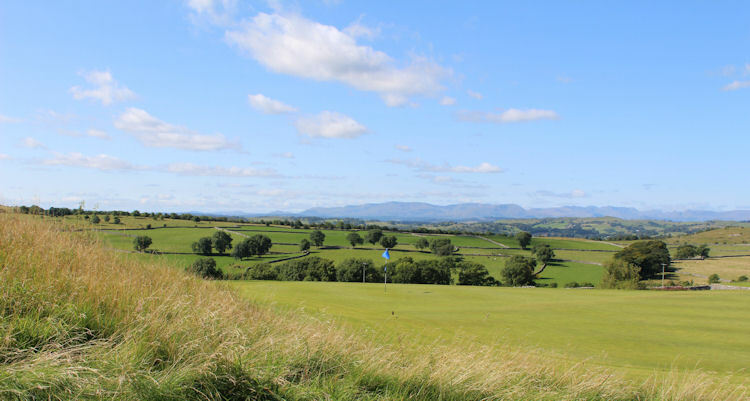 One of the newer courses in the area, Carus Green, just a mile from Kendal, is fast becoming one of the most popular also. 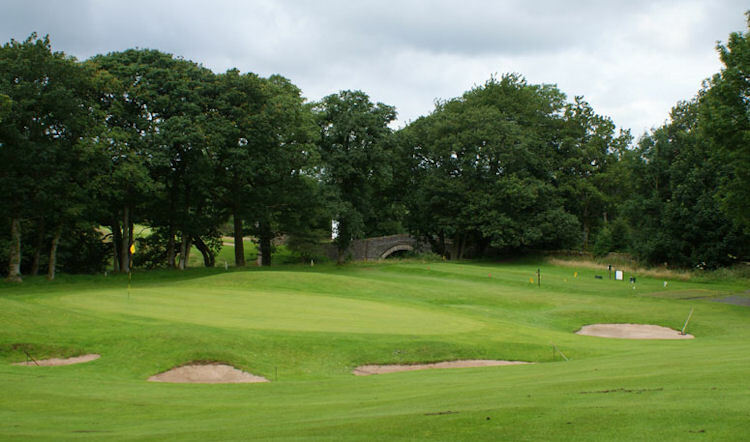 Since it opened in 1996, it has operated a pay and play policy which has attracted keen golfers back to it time and again. 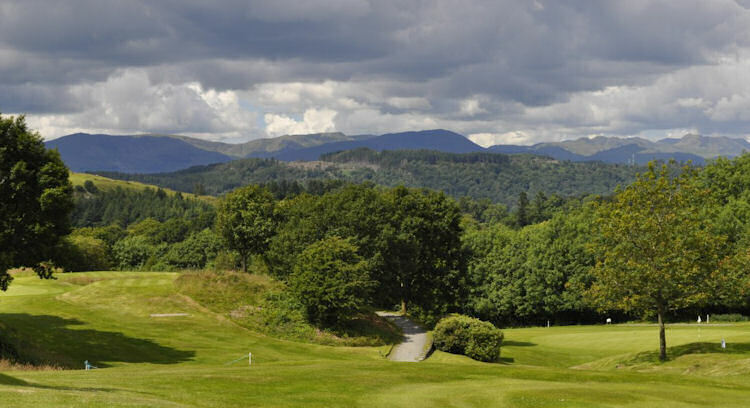 It also has an unrestricted guest policy which makes for one of the most hospitable golf courses in Cumbria. 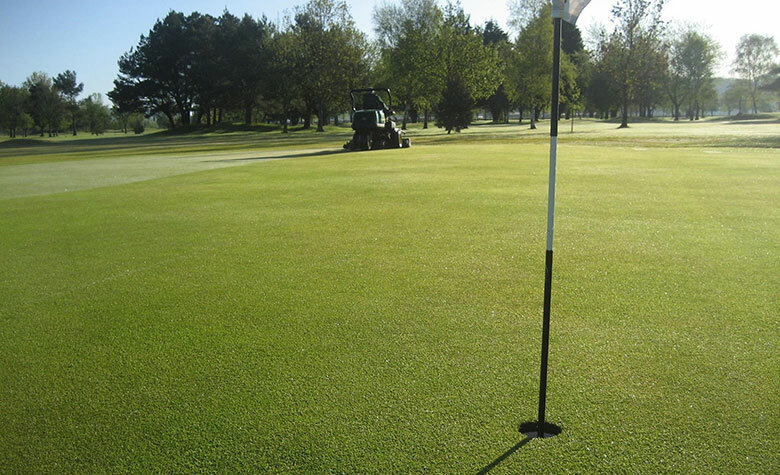 A par 70 spread over eighteen holes, it is similarly demanding for beginners and scratch golfers alike. 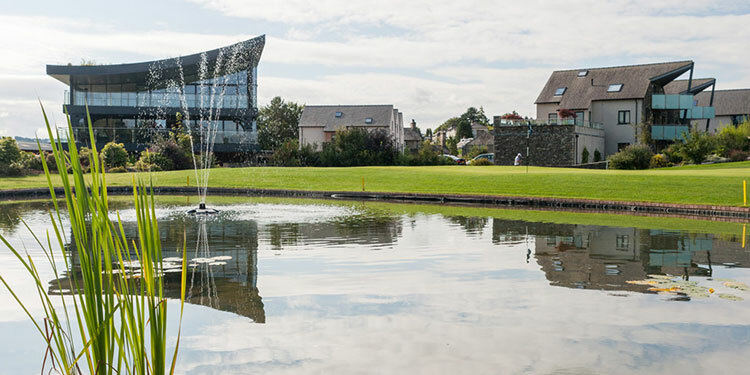 Wayward shots do not go unpunished with water hazards across five different fairways, including the particularly taxing final hole. 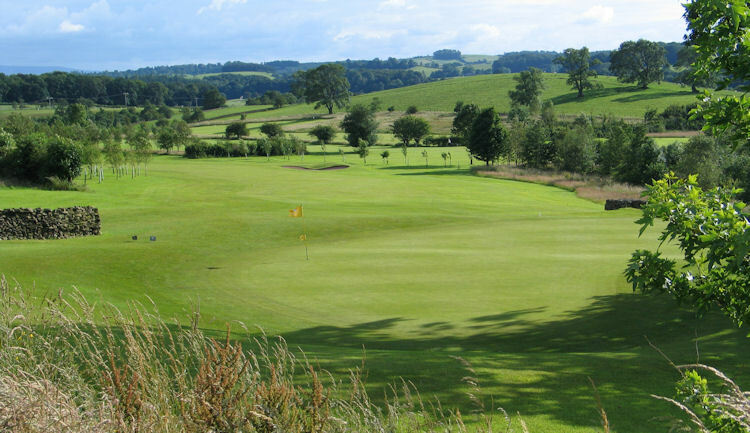 Sprawling over almost 6000 yards of flat parkland, it is a fabulous course for anyone looking to develop their game. 1 mile North of Kendal on Burneside Road.